Visit Mr. Sharp's blog to watch his video. 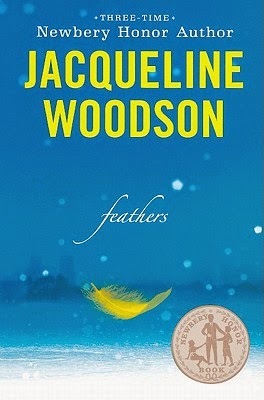 Jacqueline Woodson reads from Feathers. Borrow Feathers from your school or public library. Whenever possible, please support independent bookshops.